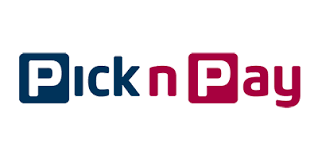 You can find The Herbal Pet products in a number of Pick n Pays across South Africa. Find the one closest in the list below. I have been in contact with 3 of the listed Pick and Pay stores and not one of them stock or know of your product and Glen Garry said it has been discontinued. Why no suppliers in Limpopo? Is there anywhere else to buy online?